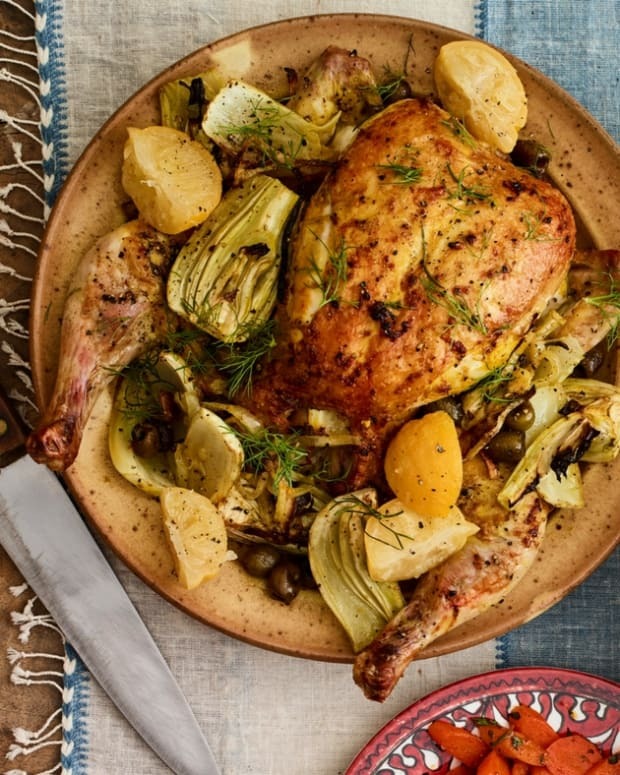 Roasted chicken is so simple and yet so scary for many cooks. Fear not! Crispy skin and juicy chicken are within everyone’s skill level. Worried about carving it right? Read through to the bottom for pointers. 1. 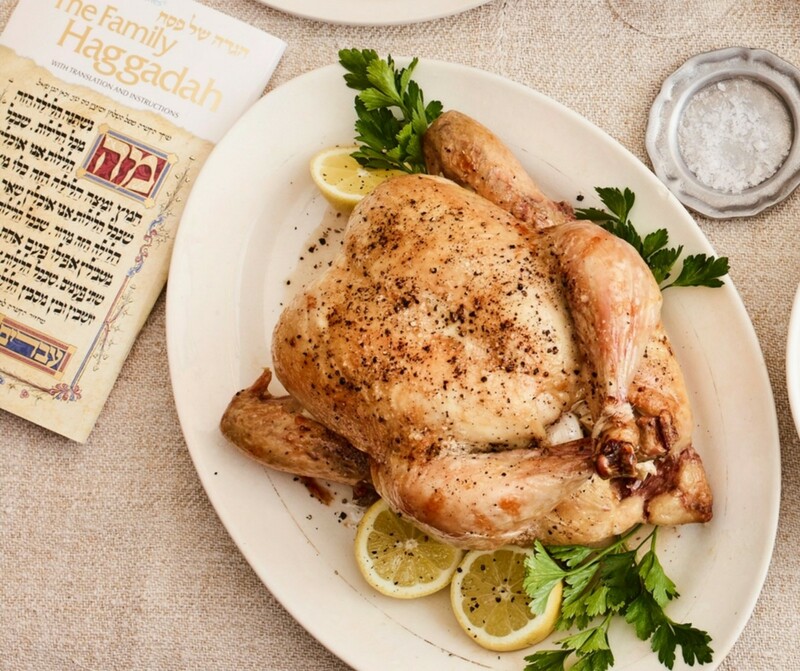 Rub chickens, all over, with evoo and season with salt and pepper inside cavity and outside (even kosher chicken needs salt!). 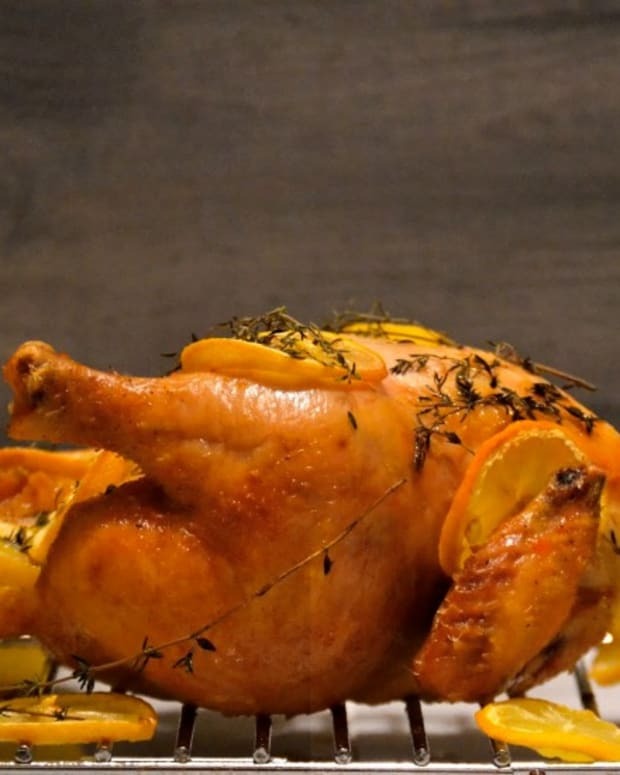 Divide lemon quarters, garlic and thyme between chickens and place in the cavity of each. 2. 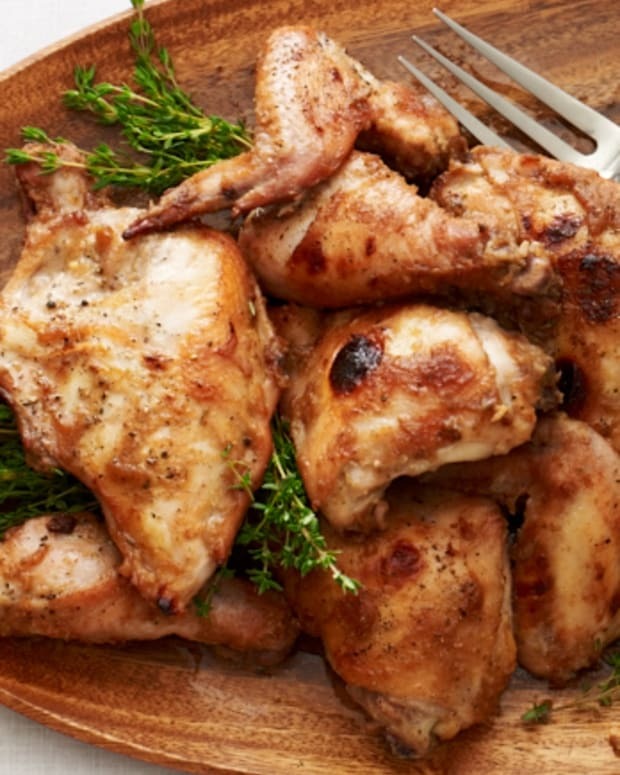 Place chickens, breast side up, in a pan that is roomy enough for both birds. 3. Roast for 10 minutes. 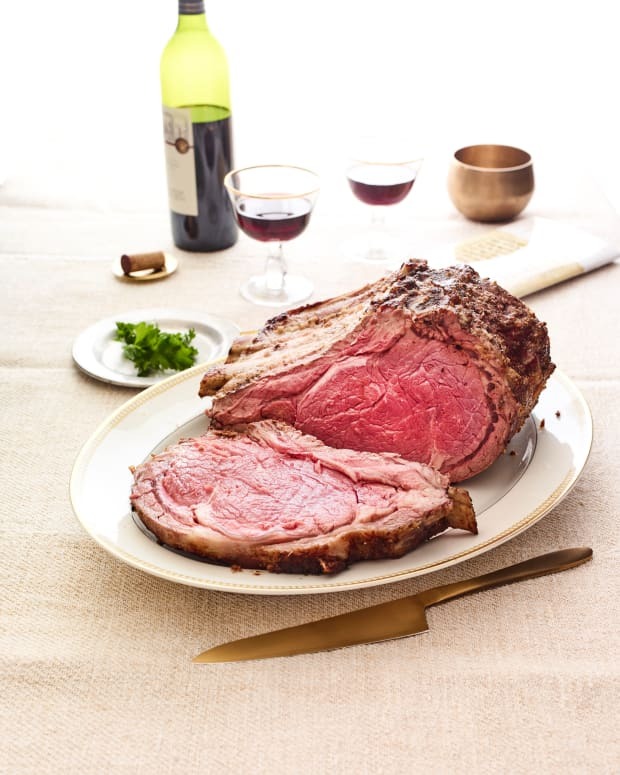 Reduce heat to 350°F and continue roasting until a thermometer, inserted in the thigh, registers 150°F, about 40-50 minutes. 4. Loosely tent chickens with foil and allow to rest for 10 minutes before carving. Pour pan drippings into a cup. Allow to sit and then strain off fat. 5. Spoon pan drippings on the chicken before serving. 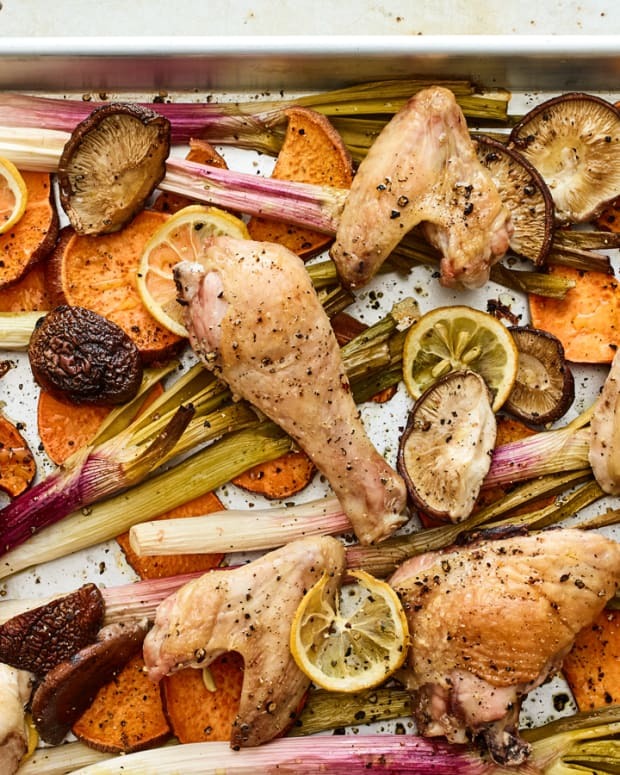 Place chicken on a cutting board. With a large knife, slice straight down on either side of the breast bone. This will cut the chicken in half. Cut each half between the leg and breast. This will give you quarters of chicken. You can also cut the thigh away from the leg and this will give you six pieces. 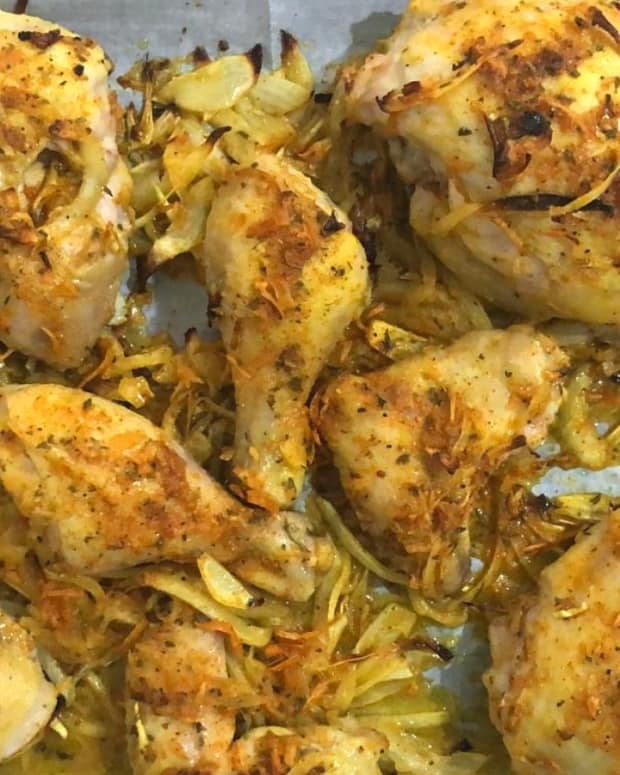 Check out this video of my sun dried tomato pesto chicken to see how we carve it.